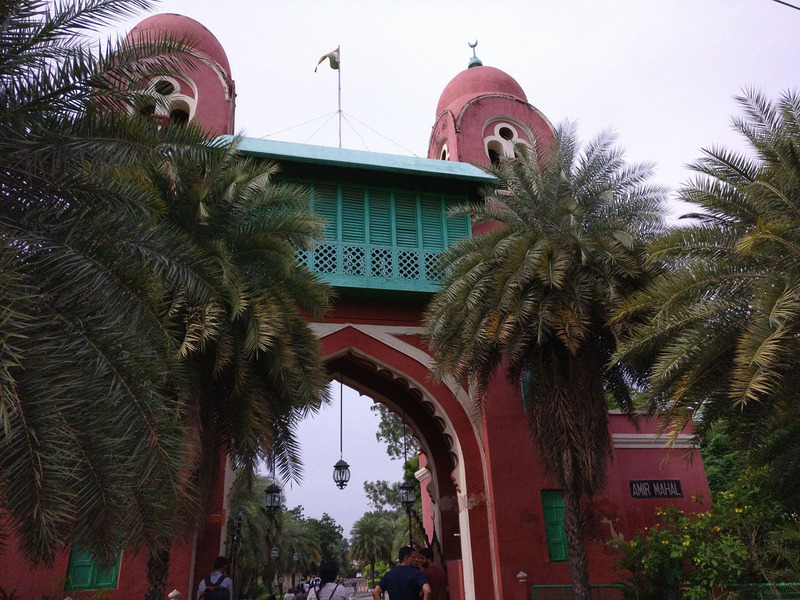 Being Madras Week, there have been many activities conducted to celebrate the history and culture of the city. 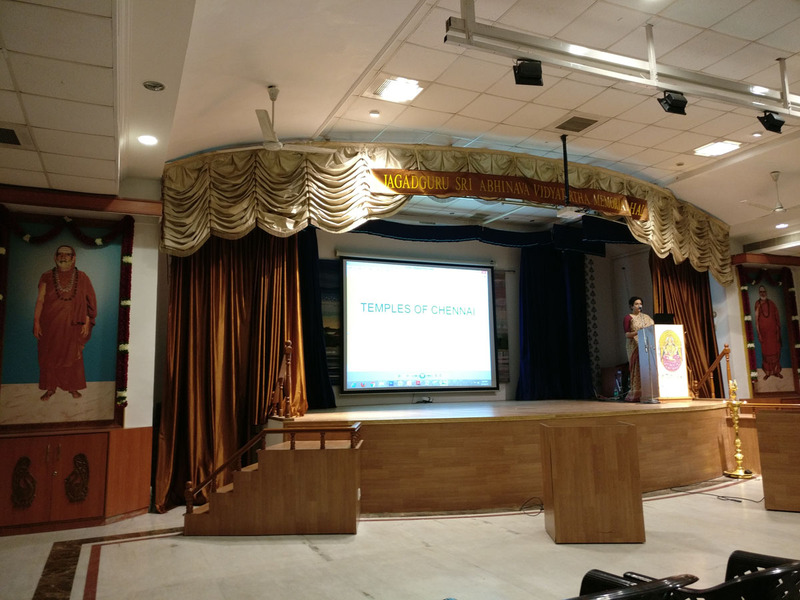 Today, Tattvaloka had organized a talk by Dr.Chitra Madhavan – “Temples In and Around Chennai”. Dr.Chitra Madhavan is a renowned researcher and author on Temple Architecture, Indian History and Culture. She has been conducting a series of talks in the same venue, on the same title covering vast many temples in South India for years. 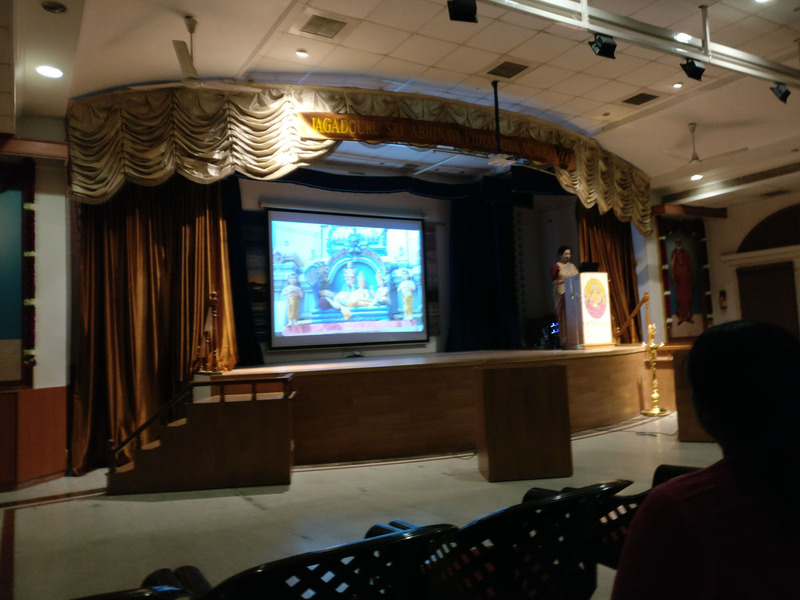 Listening to her talk today was a pleasure and a privilege – she covered nearly a dozen temples in an hour, doing justice to most of the temples and sharing beautiful pictures, stories and insights. I was able to grasp only a few from the avalanche of points she spoke about, yet I wish to write below what I could remember. Normally, temples are built facing East or West. This temple and the Lord are both facing North. Goddess Aandal Sanithi is normally to the left of Vishnu, here it is on the back. Goddess Lakshmi is in a standing position and her Sanithi is on the left to the God. God Krishna’s idol inside the temple is at a slanting angle, to indicate that a depiction of the same is in one of the pillars (see picture below) in the mandapam outside. In the same complex, there are sanctum sanctorum for Lord Rama as well. At one time, this may have been two separate temples. As a result, there are now two flagpoles (Dwajastambham), a rare occurrence in temples. Till some time back, a separate Bramhotsavam used to be held for Lord Rama. 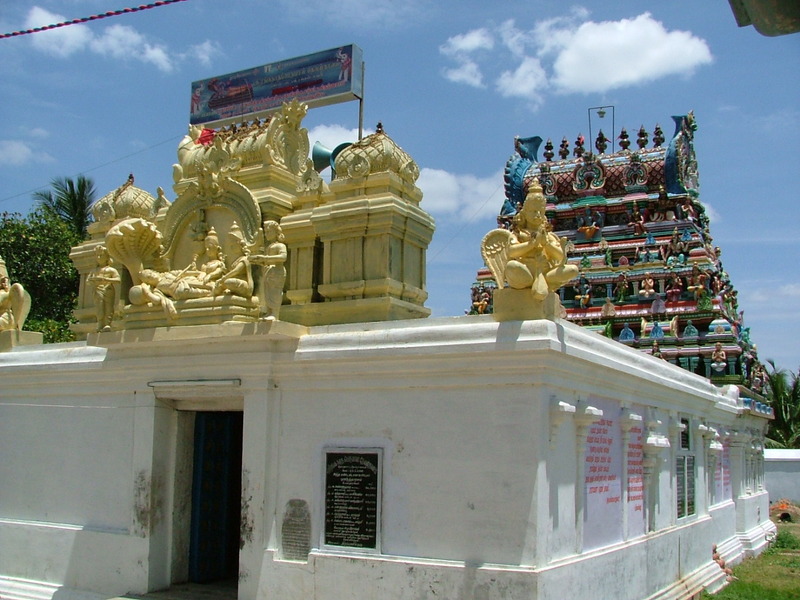 Nearby, there is a temple to Lord Siva – Agatheeswarar Temple. The temple is believed to have been worshipped by Sage Agastya (Kumbhamuni) and therefore this place is called Kumbhamuni Mangalam, an ancient centre of learning. The principal shrine, which is of the Chola times, is apsidal in shape, called Gajaprishta in Sanskrit meaning ‘back of an elephant’ as it is curved at the rear. Every fifth day on the Bramhotsavam festivals, Lord Krishna on a possession comes out from his temple and Lord Siva from his temple and they meet in the market street and exchange pleasantries, as a result the market street is called Hari-Hara Bazaar. 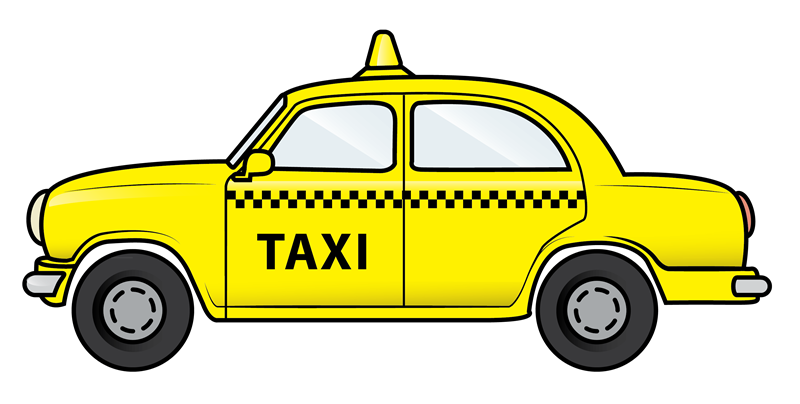 Photos and details can be read from these blogs – Dr.Ravishankar, Dharsanam. Location from Google Maps. I have had the opportunity to visit this temple that’s near Minjur many years back. It’s in a peaceful village surrounded by paddy fields. 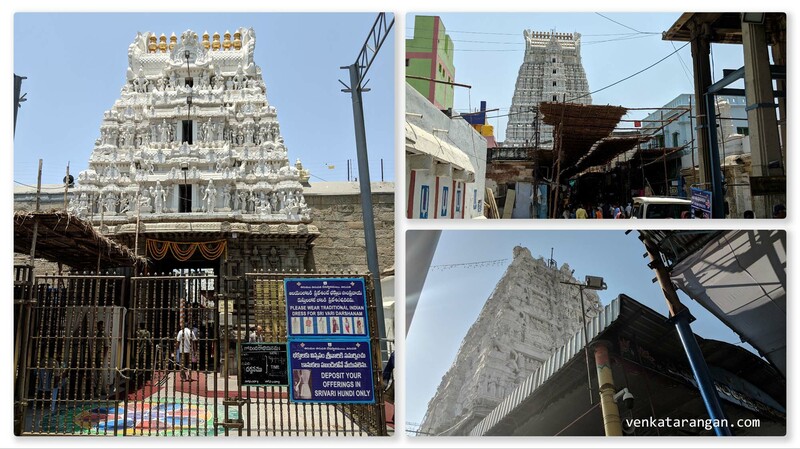 The moolavar of this temple is five feet high and 18 feet in length and the special feature of this temple is that the Lord appears in ‘sudhai vadivam'(not made of stone, but of Stucco). The Lord here has his head resting on a (unit of) measure as his pillow (marakkal thalayanai). The Lord has given away the grains in this vessel after the harvest season. Temple’s website. Lord Ranganatha is seen in a gigantic east facing sleeping posture and measures over 15 feet. About this temple can be read here. This rock cut temple is situated on top of a hill 150 foot high. The temple is also known as Adhi Varaha temple as Lord Vishnu took the varaha avathar at this place. The temple has a 24-foot high idol carved out of a single rock. Temple’s website. Believed to be built by Mahendra Varma pallava around 7th Century. It was in this temple, that Srirangam’s Uthsavar idols of Namperumal and His Consorts were kept safe during the Muslim invasion in the 1300s. Utsavar here is called Venkata Varadan. An inscription found in the Kailasanatha temple mentions that this place was called Ekadhira-chaturvedi-mangalam in the Pallava times was the title of Nandivarman II Pallavamalla. Chaturvedi-mangalam refers to a place of learning where conversant with the four vedas were present. While in an earlier Madras Week walk, Historian Sriram V had mentioned about this temple built by a Dubash by name Audiappa Narayana Chetty. 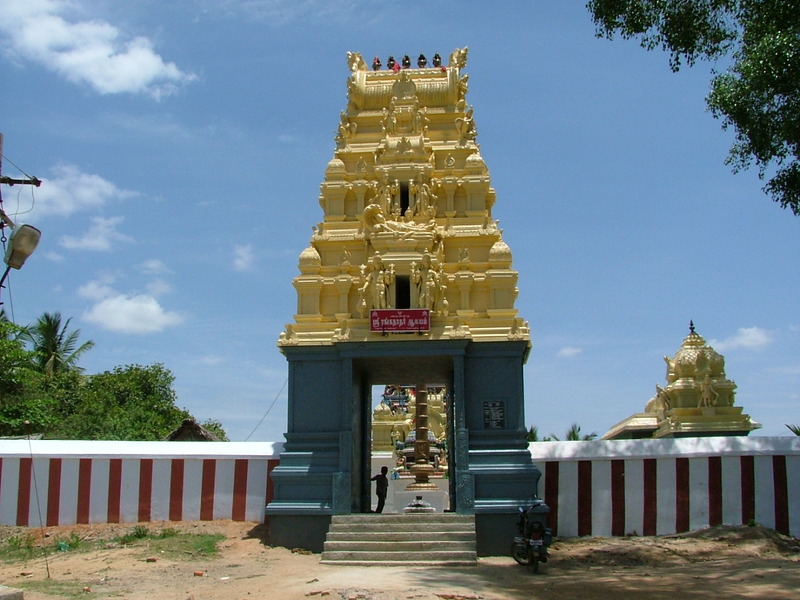 Near by is a temple to Lord Siva who is present here as Adipurishwara. Historically, Colletpet, or Kaladipettai owes its existence to two men, Joseph Collet who was Governor of Madras from 1717 to 1719 and Veeraraghava, a Brahmin writer at the East India Company in Madras. He had to interact frequently with Collet and the two formed a close relationship. What irritated Collet was Veeraraghava’s habit of frequently undertaking a journey to Kanchipuram. On coming to know that this Collet got a temple built locally for Veeraraghavan. 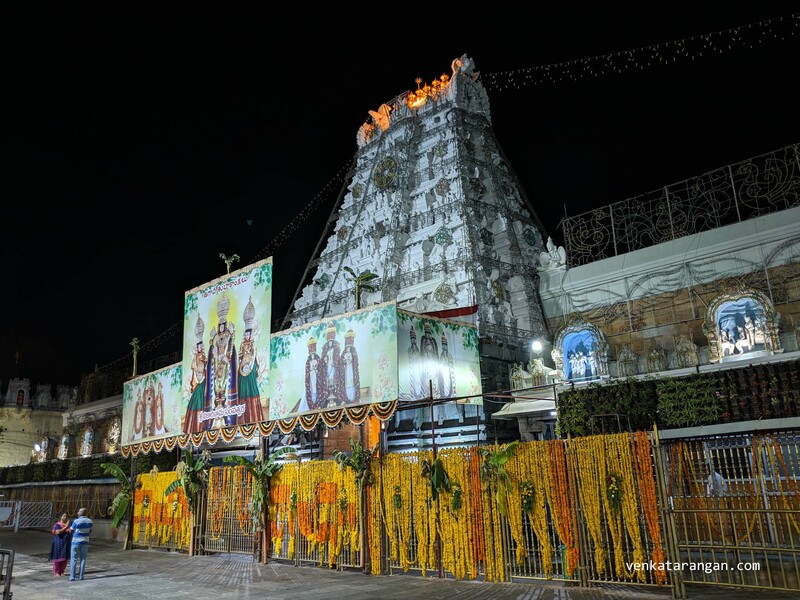 The full story is here written by Sriram V.
Ayanavaram is home to three temples, one enshrining Vishnu and two dedicated to Shiva, known as Kasi Vishwanatha and Parasurameshwara. While the former is about 200 years old, the latter belongs to the Chola times. The Parasurameshwara temple is east-facing and medium in size with a five-tiered gopuram at the entrance studded with small sculptures. The main sanctum enshrines a large Shiva Linga, worshipped as Parashurameshwara or Parashurama Lingeshwara. A significant feature clearly proclaiming this temple’s Chola connection is the shape of the main sanctum, designed as an apsidal structure. These types of sanctums, traditionally called Gajaprishta in Sanskrit, meaning ‘back of an elephant’ due to the shape, are seen in various areas in Chennai. Article by Chitra Madhavan on this temple is here. 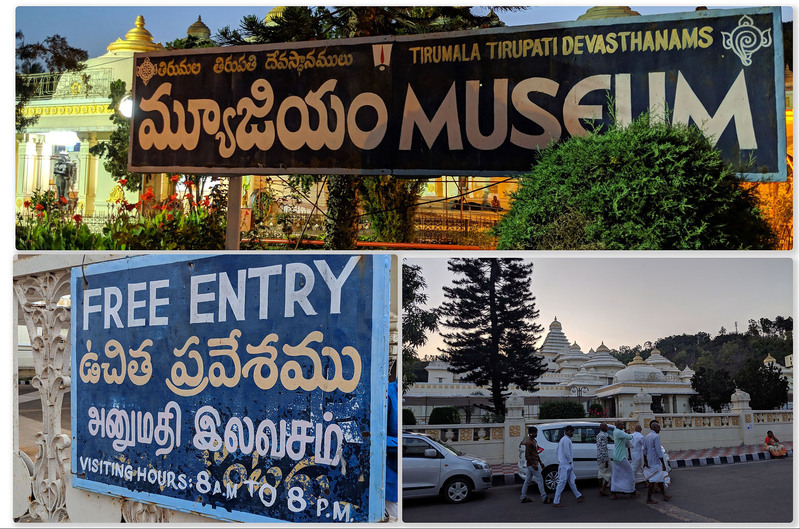 This place is mentioned as Ayanapuram in an inscription of the 12th century AD discovered in the Parthasarathi Swami temple in Thiruvallikeni, Chennai. In the central sanctum is the image of Kariya Manikka Perumal, small in size, in a standing posture with Sri Devi and Bhu Devi on either side, under the Kumbhakara Vimanam. His upper hands hold the Sankha and Chakra, while the lower right hand is in the gesture of blessing (abhaya hasta) and left hand is resting on his waist (kati hasta). Article by Chitra Madhavan on this temple is here. The Tawkers, one of the oldest Gujarati families to come South, were to establish a powerful presence in Madras by the close of the 19th Century. They built the Kasi Viswanatha Swami Temple in Ayanavaram. 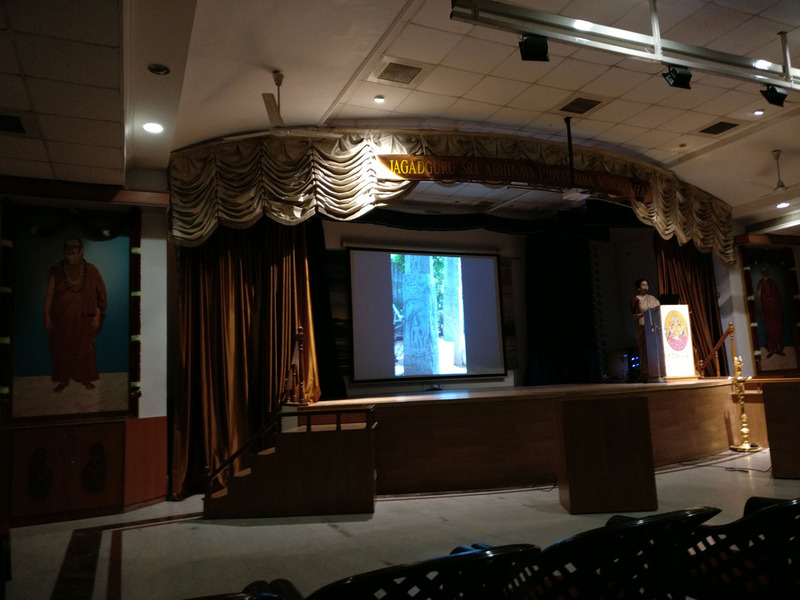 Lastly, a big applause to Dr.Chitra Madhavan for starting the talk on time and ending on time; no lengthy introductions; all these are rarities in events that happen in India.